Inspired Arrangements Tailored To Your Unique Aesthetic. Artistic creations to fit every style from avant-garde to ultra-traditional. 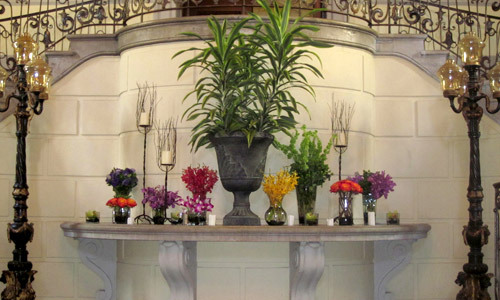 Vast array of bloom choice for even the most discerning and exotic taste. Competitive pricing and flexible packages to fit nearly any budget.